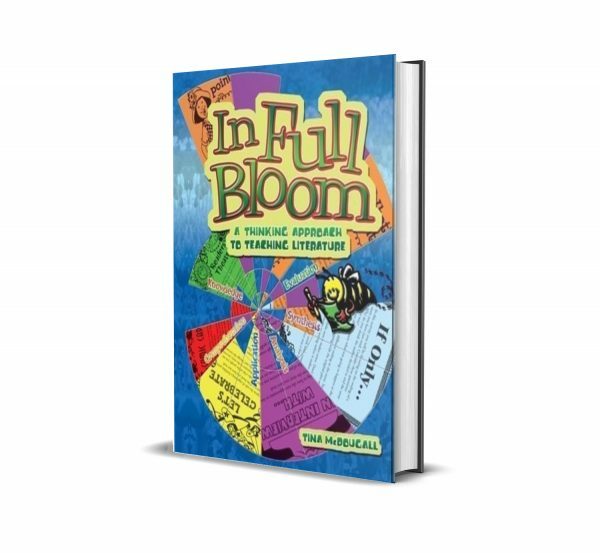 In Full Bloom gives teachers the tools to help students become thoughtful, strategic and independent readers. It outlines a literacy program based on Benjamin Bloom’s six levels of cognitive thinking, and contains interactive literacy tasks to capture students’ interest and develop in them a lifelong love of reading. 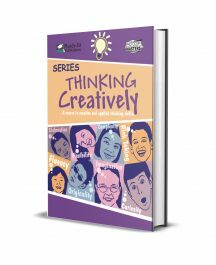 Designed to engage even the reluctant or disinterested reader, this flexible resource explores story structure through children’s literature and encourages students to use critical thinking skills when interacting with a wide range of texts.